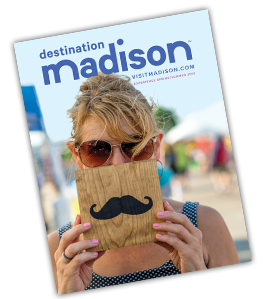 Make the most of summer’s dwindling days with some of Madison’s sunniest activities! Over 15,000 acres of sparkling lakes await with countless ways to catch some rays including canoeing, kayaking, swimming, sailing and everything in between. 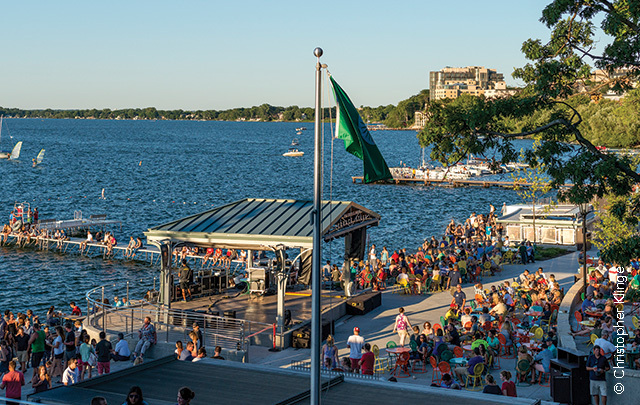 Grab a drink and find a sunny spot to relax on the famous Memorial Union Terrace, home to live music, special brews and beautiful views of Lake Mendota. Here with the whole family? Meet more than 800 animals, at the Henry Vilas Zoo, or visit one of the 260 City of Madison Parks! 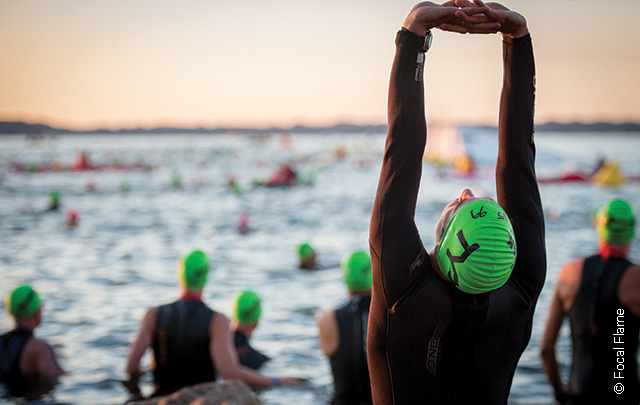 IRONMAN Wisconsin brings its inspiration and heart to Madison on September 10, as over 2,500 athletes head out for a daylong adventure to swim 2.4 miles, bike 112 miles and run a full 26.2 marathon! Whether you’re an IRONMAN in training, or love to cheer from the sidelines, witnessing this event is an unforgettable way to round off your summer. Enhance your experience by volunteering, or make it a family affair and enroll your little one in the IRONKIDS Fun Run!